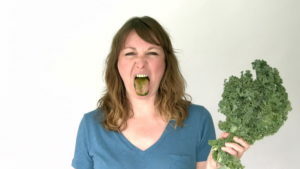 You may have heard that kale and cabbage are sometimes regarded as “super foods“, but is this just the usual hyperbole, or is there some factual basis for this? Some research results might help us to decide the answer – specifically, in relation to the oxidation of LDL (so-called ‘bad’) cholesterol. 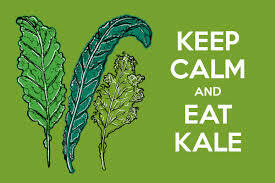 A 2014 study 1 found that eating a bag of frozen kale and cabbage a day for just two weeks caused “significant reductions” of total cholesterol, LDL cholesterol, and even blood sugar levels. Additionally, the antioxidant capacity of the study subjects’ blood went up. This resulted in “a significant decrease” in oxidised LDL. We know that raised LDL levels are bad for you (associated with increased risk of heart disease, etc 2 ), but oxidised LDL is even worse. 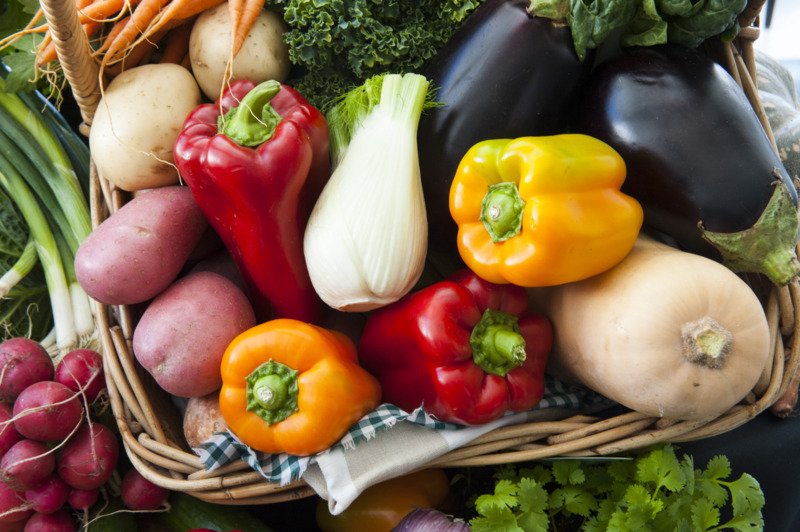 3 So, the fact that kale and cabbage can reduce the amount of oxidised LDL in your blood is, just in itself, an excellent reason for filling your freezer and larder with these super veggies. 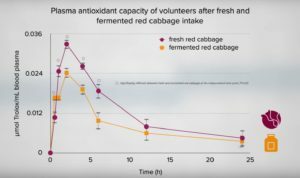 So, what about cooking kale and red cabbage – does this also destroy some of the antioxidant and other nutritionally-positive properties compared with eating them raw? Apparently not. Indeed, a 2016 study 5 found that certain cooking methods actually improve the levels of bioactive compounds, including the antioxidant component. 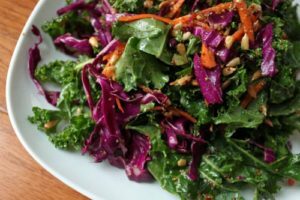 This is pretty good news since, although red cabbage and other cabbage varieties are perfectly okay to eat raw, chewing through raw kale is not really something that most of us would look forward to doing, irrespective of the health benefits. The study tried three different methods – boiling, steaming, and stir-frying. Of the three, the conclusion was that steaming your kale and cabbage is probably the best option. Personally, I would have been interested in seeing the results if they had also included microwaving in the list of cooking methods, since some research 6 7 8 9 raises the possibility that microwaving (at low power setting, for relatively short periods of time, and with very little added water) is possibly one of the best ways of preserving nutrients in cooked foods. But, as Dr Greger so succinctly puts it: “…with foods that healthy, the truly best way to prepare them is whatever way will get you to eat the most of them.” 10 . J Am Diet Assoc. 1985 Aug;85(8):922-6. Effects of microwave cooking/reheating on nutrients and food systems: a review of recent studies. Previous Previous post: Can The UK Government Really Combat Child Obesity?